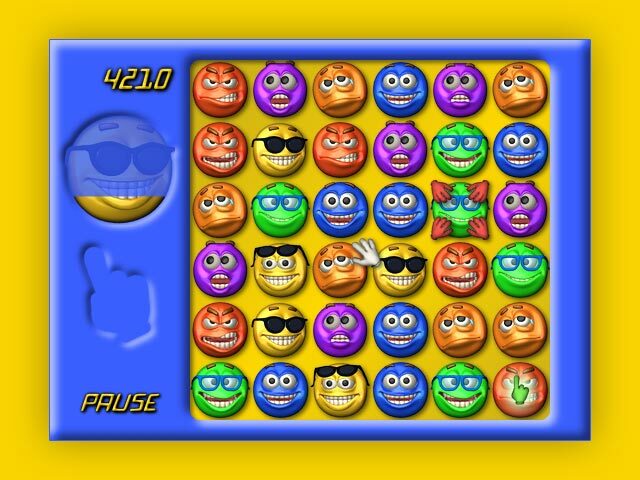 Slide columns and rows of smiley faces in this challenging puzzle game! 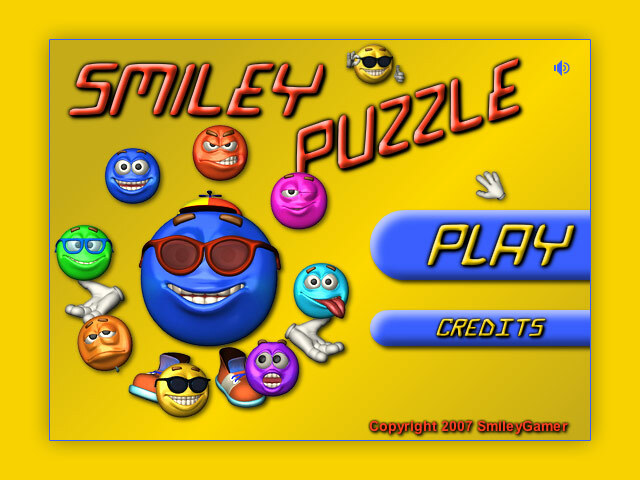 Score points by matching groups of three or more!Match up the smiley faces!Slide the columns and rows of smiley faces in this challenging puzzle game! Score points by matching groups of three or more! 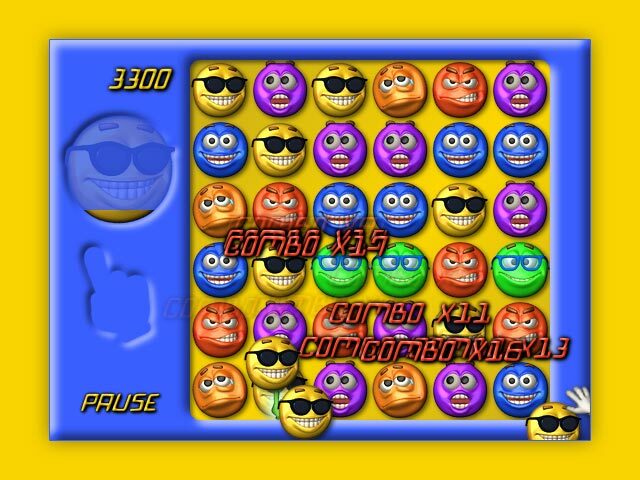 Race against the clock in challenge mode or chase your own high scores by executing endless exciting combos in a relaxed game. 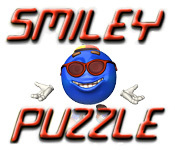 The fun and strategy of Smiley Puzzle will leave you grinning for hours.